We are very pleased to report that we generated more than $11 million to change countless lives locally, in our partnership region in Israel, and around the world. This is comprised of the record $8.5 million campaign result, $320,000 in donors' special project funding, and a record $2.3 million distributed through the Jewish Community Foundation. Our work this past year was guided by the implementation of our 2020 Strategic Priorities and the five areas of opportunity identified therein: affordability, accessibility, seniors, engagement and security. We are already seeing some exciting results. Our Community Security Advisory Committee delved deeper into its work, chaired by our former president, Bernard Pinsky, and we focused the 2016 Federation Annual Campaign in large part on raising the additional funds needed to address community security in a more comprehensive way. Under the leadership of campaign chair, Alex Cristall, community security became a key factor in driving the record $8.5 million Annual Campaign result. LEARN MORE. Another Record! 8.5M Annual Campaign. The record $8.5 million raised through the 2016 Federation Annual Campaign will support vital programs and services on which thousands of community members rely, and includes $300,000 for community security initiatives to keep Jewish institutions and events safe. 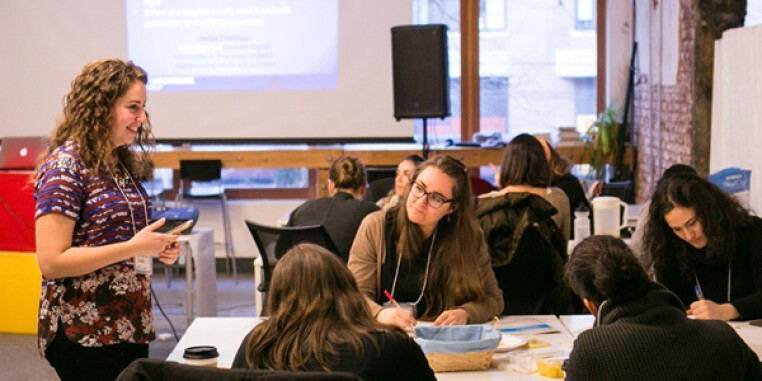 Our Regional Communities Task Force, led by co-chairs Shelley Ail and Marnie Goldberg, has been creating new opportunities for community members living beyond the borders of Vancouver to participate and connect through Jewish themed programming. Highlights include Shabbat potluck dinners, High Holiday and Hanukkah family events, Purim parties and adult education events. 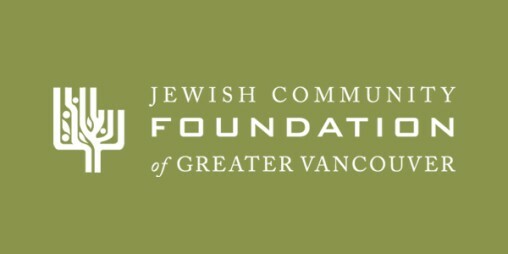 Their final report will provide a framework for strengthening and enhancing Jewish communal life throughout the Lower Mainland. The committee’s work continued this year with a focus on vulnerability assessments, training for community agencies, and direct security support for high profile events hosted by Federation and other community partners. Concerned about the growing number of bomb threats directed toward Jewish communal agencies, the committee worked closely with local law enforcement to strengthen agency protocols and practices. 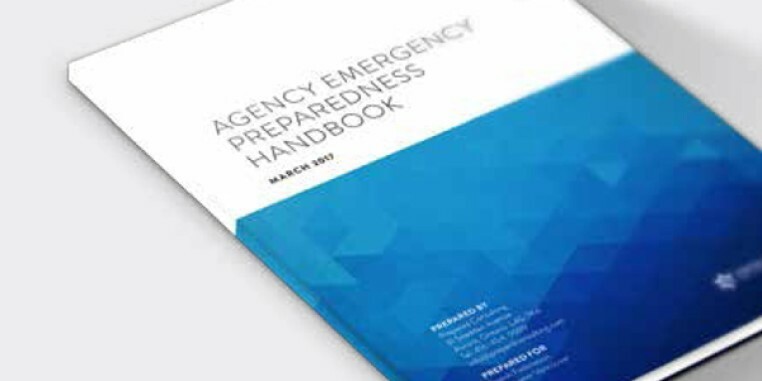 We also prepared a new emergency preparedness handbook for partner agencies. Jewish Federation generates the financial resources that address our community’s current, emerging, and future needs. We do this through the following programs and initiatives: The Federation Annual Campaign, Special Giving Opportunities, and The Jewish Community Foundation. A record $8.5 million was raised through the 2016 Federation Annual Campaign. This unprecedented result will provide more financial resources to address community needs than ever before. It includes $300,000 for community security initiatives that is already at work addressing critical security needs faced by some high traffic local Jewish organizations, including security guards and specialized security assessments, as well as additional security for several high profile community events. We kicked off the 2016 Federation Annual Campaign with FEDtalks, featuring four speakers delivering TED Talks style presentations. 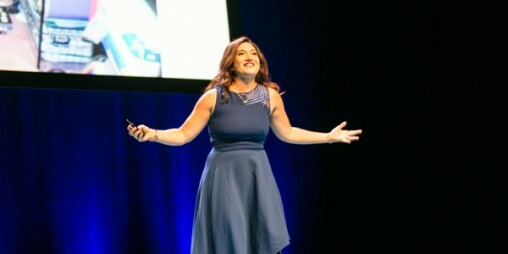 The speakers were media mogul, Randi Zuckerberg; award-winning journalist, Terry Glavin; community leader, Alison Lebovitz; and Gidi Grinstein of the Reut Institute. 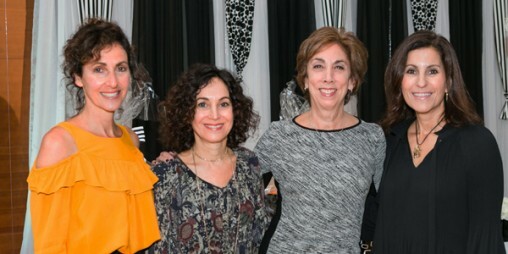 The 12th annual Choices event brought together over 400 women, inspired and united by one cause: strengthening our community through tzedakah. Keynote speaker, Talia Levanon, shared her insight on the important work done by the Israel Trauma Coalition, both in Israel and around the world. Jewish Federation secured $55,000 in sponsorship revenue, plus in-kind support from corporate sponsors in 2016. Sponsorship helps us keep fundraising costs down and direct more resources to community needs. For the fiscal year ending March 31, 2017, the Jewish Community Foundation, the endowment program of Jewish Federation, distributed a record $2.3 million from endowment funds to support organizations reflecting our fund holders’ charitable interests locally, nationally and in Israel. The Foundation’s unrestricted grant program continued to provide much needed financial support for new and emerging needs in our community. 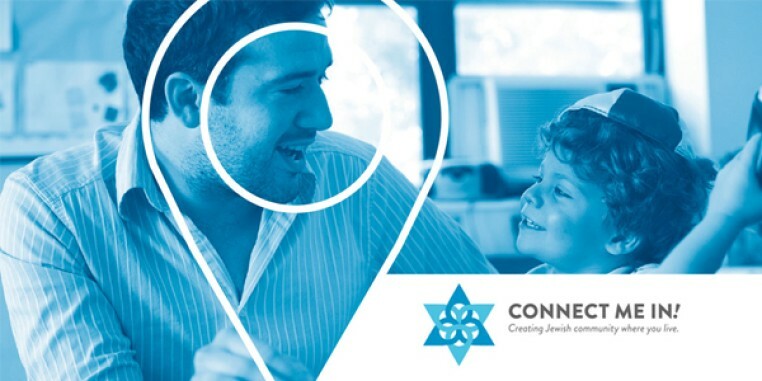 In addition to the Annual Campaign, Jewish Federation works with donors throughout the year to connect them with special giving opportunities to support special projects and programs locally, nationally and overseas. In 2016, Jewish Federation generated over $320,000 in support of special projects. 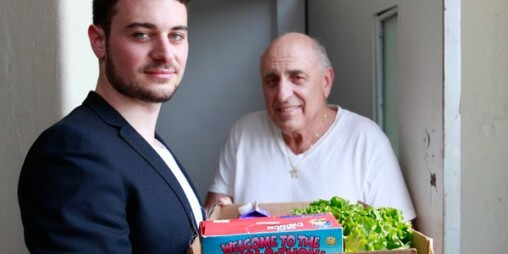 As part of our commitment to building a strong, vibrant and enduring Jewish community, we support a variety of opportunities for young Jewish adults to get involved and lead in ways that are meaningful and relevant to them. An initiative of our Jewish Federation, Axis empowers young adults to build a community that reflects their passions and interests. Axis welcomes the participation of people of all abilities, backgrounds and sexual orientations, encourages meaningful participation, and creates a special sense of belonging. 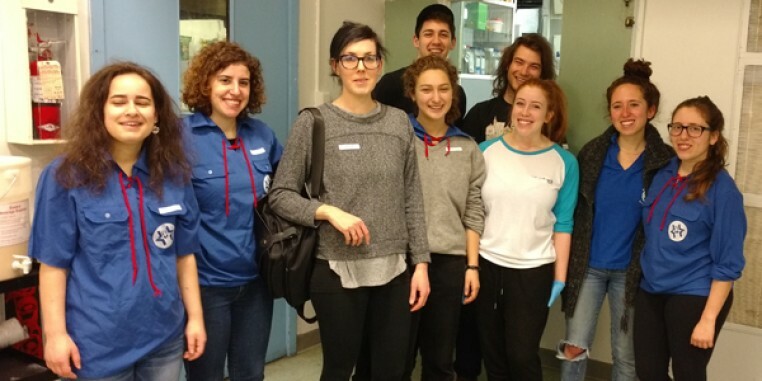 MASA Israel Journey is a prestigious international experience that connects young Jewish adults to study abroad, internship or volunteer programs that support their personal, professional and leadership growth. We provide grants so participants can develop their global networks, knowledge base and life skills through MASA, and we organize alumni events when they return. 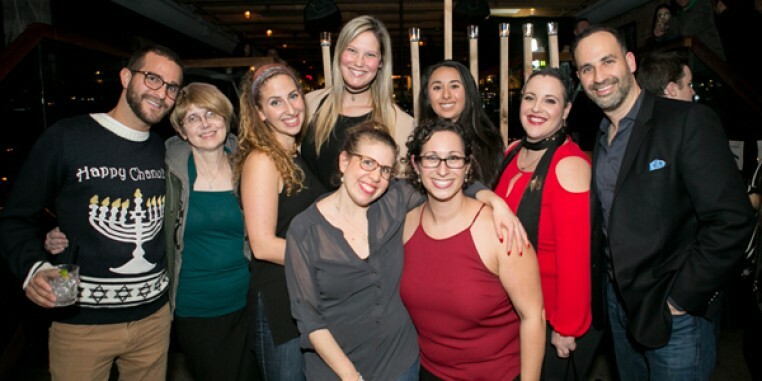 Two hundred twenty-five young adults attended the annual Hanukkah party that Axis hosted in partnership with JNF Future and with community support from Beth Israel Synagogue, Temple Sholom, Or Shalom and MASA Israel Journey. Social events like this are an important way in which we’re building connections between community organizations and volunteer leadership to bring together young adults. Jewish Federation was selected to host a Community Hackathon as part of a new initiative by the PresenTense Group and the Covenant Foundation, which provided a grant to facilitate the program and fund the ideas generated through it. The Hackathon participants will design programs and services they wish to see. This past year the Planning Council was focused on two key initiatives: working with the Allocations Committee to ensure that the 2020 Strategic Priorities were understood by our partner agencies and were reflected in the 2016 allocations decisions, and organizing the Jewish Community Affordability Summit. Council members are committed to reviewing the recommendations coming out of the summit and identifying key projects with which to move forward. In addition to these initiatives, the Planning Council will be involved in ensuring that an action plan is developed to implement key recommendations from the Regional Communities Task Force and will be providing oversight to the new Food Security Task Force. Our Federation is committed to providing the planning and financial resources required to address the needs of our community for the long term. To that end, we have developed a set of strategic priorities that will guide our work through the year 2020 and beyond. This is one of the most important undertakings in our Federation’s history. 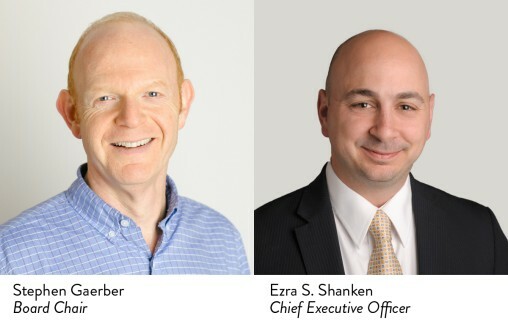 You can review our 2020 Strategic Priorities at jewishvancouver.com/2020. 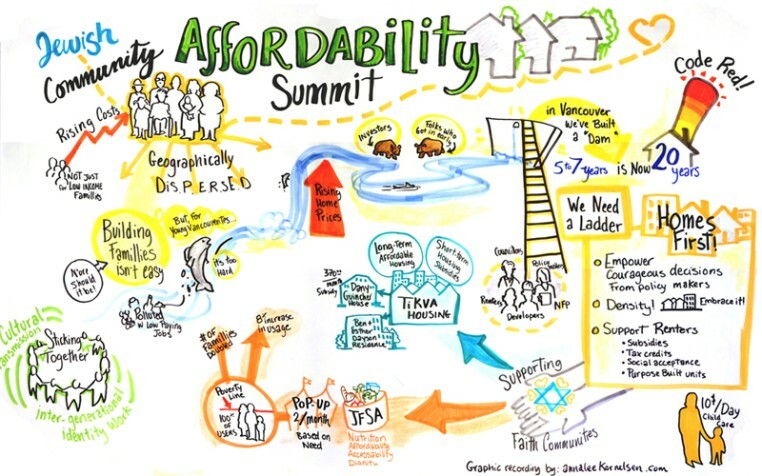 Recognizing the impact that affordability and access have on community sustainability, our Planning Council, in collaboration with five community agencies, hosted an affordability summit to identify best practices and innovative approaches to address affordability in housing, food security, childcare and day school education. The Planning Council will examine the ideas presented in more depth this year. One immediate outcome was the announcement of a joint Jewish Federation / Jewish Family Service Agency Food Security Task Force. Jewish Federation has a critical role as a provider of consistent and predictable funding for our partner agencies. In many cases, Jewish Federation is the primary source of ongoing funding for their programs and services. Every single one of our 40 partner agencies relies on yearly funding from the Federation Annual Campaign to do their important work. Through our Local Allocations Committee and our Israel and Overseas Allocations Committee, annual priorities are established with community stakeholder input based on ongoing and emerging needs. These priorities provide a framework for the funding decisions made by the committees. Committee members provide solid stewardship of the funds and ensure that the funds are used effectively to meet the diverse and changing needs of our local, Israel and global Jewish communities. As community needs grow, we are committed to ensuring ongoing funding for existing programs and services, and, based on campaign results, funding new programs and services that address emerging needs. 2016 was the beginning of a new allocations cycle. To prepare, the Allocations Planning Committee (APC) met with 13 partner agencies to learn more about their challenges and new directions and to share our 2020 Strategic Priorities. The APC received 54 applications with requests totaling $3,629,810. They reviewed and recommended funding for 48 individual programs and services. All funding requests are categorized by funding envelopes. The Social Services and Jewish Education funding envelopes received the largest percentage of funds, followed by the Seniors’ and Community Building envelopes. Consistent with our 2020 Strategic Priorities, the APC made a concerted effort to grow the Seniors’ funding envelope. The illustration on the right shows the overall distribution by funding envelope. reach, benefit thousands of community members. The chart on the right shows the increases for four of the largest local recipients of campaign funds over the past seven years. $10,000 to Tikva Housing Society to launch a Jewish community housing registry. $9,500 to Richmond Jewish Day School, in partnership with Beth Tikva, to provide before and after school programming, as well as programming over the Jewish holidays, to reduce the stress on working families who require this care for their school aged children. $7,000 to the JCC to provide childcare subsidies to Jewish families in financial need. The Israel and Overseas Committee reviewed 42 applications to fund programs in Israel, overseas and locally. Out of the 42 programs the committee reviewed, 15 programs were ongoing long term partnerships, 16 were new programs that were brought to the committee consideration, and 11 were local programs that support a connection with Israel (Gesher Chai, Festival HaRikud, and March of the Living, for example). The requests totaled at $1,574,653. The committee reviewed the different programs and recommended funding for 32 out of the 42 application, allocating $935,000 to Israel, overseas and local needs. This year the committee also allocated $172,000 towards social programs in Israel that are focused on creating a shared society, in which all members of all four tribes feel safe, settled and at home in a society that is tolerant and respectful of the differences among them. Krembo Wings brings together able-bodied teens with their peers who have disabilities to create lasting friendships and positive change. Located in Beit Vancouver, the Kiryat Shmona branch is a central hub where children with disabilities can develop their social skills, physical abilities, and self-esteem. The able-bodied youth counselors and team leaders develop leadership skills, while parents can enjoy much-needed respite and focus on other members of their families. Min HaBe’erot is redefining the way Israeli Jews, Muslims and Christians view each other and live side by side. Through the program, Jewish and Arab educators study traditional Muslim, Christian and Jewish texts to seek common ground for building a shared society. This experience strengthens personal identity, while recognizing shared social and moral values in order to build mutual respect. Participants pass these lessons on to students and faculty. In Khabarovsk, the “Moishe House on the mountain” attracts the city’s young Jews to create and participate in meaningful Jewish activities. The three residents who live in Moishe House spearheaded activities for 789 participants in 2016, including 206 who attended Moishe House events for the first time. Moishe House is operated in partnership with our trusted overseas partner, the Joint Distribution Committee. 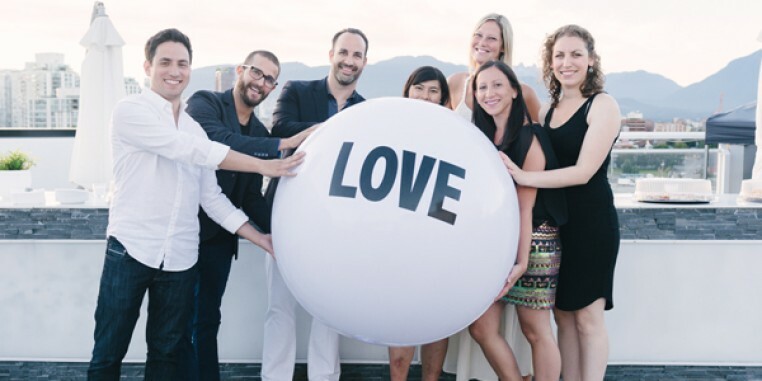 Gesher Chai (Living Bridge) programs promote global Jewish identity and unity through people-to-people connections between Canadian and Galilee Panhandle residents. The program builds relationships between Jewish day school students locally and in our partnership region, typically culminating in a mifgash (exchange) between students. 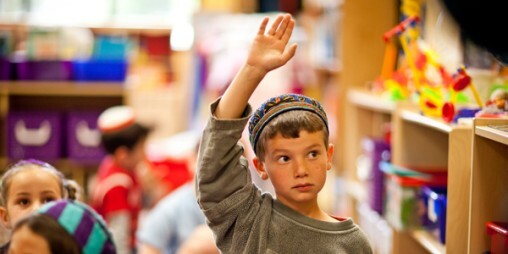 The impact of these informal educational programs, which promote Jewish identity and unity for elementary and high school students, can be felt around the world and here at home. Gesher Chai also builds relationships between educators through exchanges and joint curriculum planning. Relationships between teens, young adults and other groups are developed through programs that include social action mifgash, camp programs, dance troupes, and more. Through Gesher Chai and our Israel scholarships program we support the King David High School grade eight trip to Israel — the largest of its kind in North America. 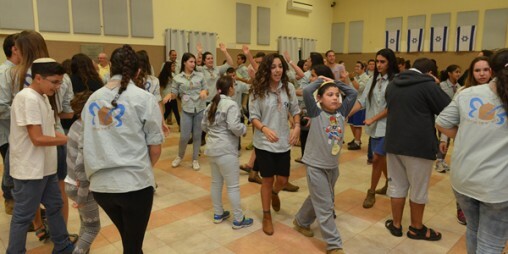 Fifty-nine students and staff visited our partnership region in Northern Israel, where one of the highlights was the home stay with students from their sister school, Har Vagai. 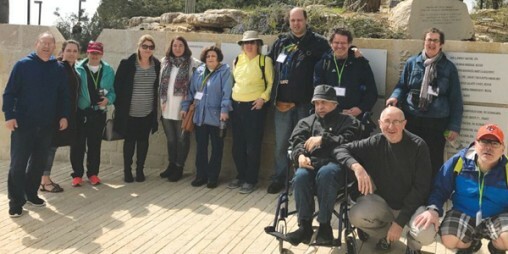 We helped make Israel accessible to more of our community through the JCC Inclusion Services trip to Israel, where 11 participants with diverse needs had some very powerful experiences. 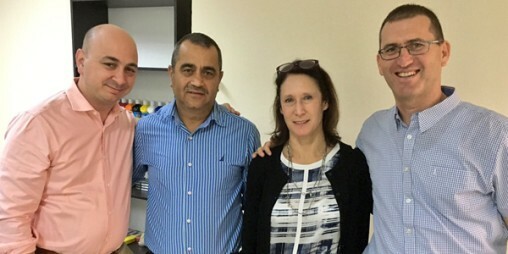 Not only did we offset the cost of visiting our partnership region, our Israel and Overseas Affairs Committee provided additional funds to reduce the overall cost of the trip. 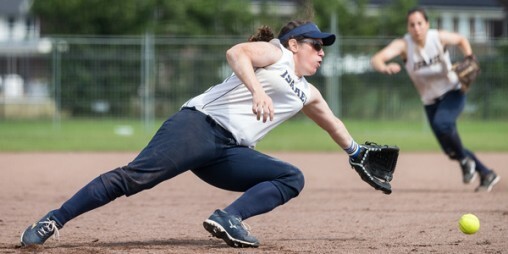 Together with the JCC we partnered with organizers of the 2016 Surrey Women’s World Softball Championship to support the participation of the Israeli team. Related events included a Celebration of Nations, which showcased the music, food and culture of each participating country. Condensed and full financial statements for the year ended March 31, 2017. List of volunteers on the Board and committees. Agencies that receive support through the Federation Annual Campaign, our community's central fundraising initiative. Copyright © 2019 Jewish Federation Annual Report 2016-17. All Rights Reserved.